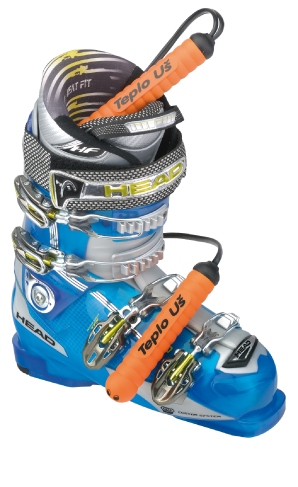 Besides thaw, wet or just damp ski boots are probably the worst thing to happen in the mountains. Wormup footwear dryer will keep you dry. 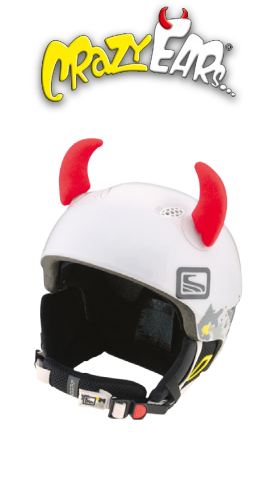 Original accessories for helmets, not only for your children.